Nikki Dumas, the founder of Dumas and Associates Realty has been licensed as a Realtor since 1987. She started at Burton Realty under the guidance of Mary Burton and then opened her own brokerage in 1991. She has an extensive background in residential and commercial sales and rentals. 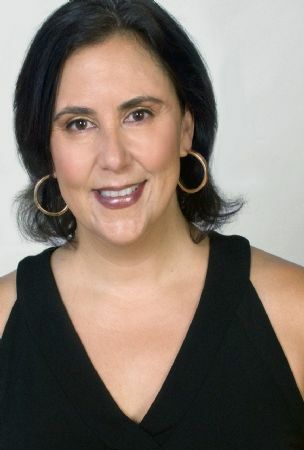 She has also owned, developed, built and sold well over 30 of her own buildings, units and businesses since 1987 with Studio Modernista LLC, a design and build firm in Chicago known for innovative design and bringing new businesses and jobs into areas like Bucktown, Logan Square, River North and more. Whether you need help with finding or selling a primary residence or an investment property or business, she can give you sound advice and options.